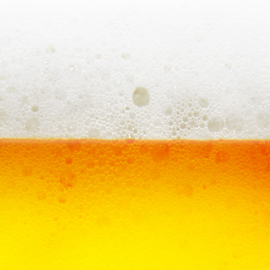 New contest: Invent un new concept for a beer! Dear creators, Today we are launching a new contest where we ask you to invent a new particular kind of beer. We can't tell you more from here but you can get all the details about it by reading the Brief. Format: Presentations with pictures or illustrations and text. Click here to read the Brief and participate ! You can send your impressive creation till November 3rd. Good luck!! You managed to invent a new beer!